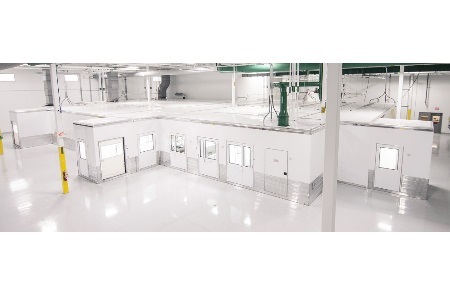 G-CON will provide a complete cleanroom infrastructure for GE Healthcare’s cell therapy and viral vector production platforms that will simplify early-stage manufacturing efforts. G-CON Manufacturing, the leader in prefabricated flexible cleanroom solutions (“PODs”) and GE Healthcare plan to collaborate to improve cell therapy and viral vector manufacturing by providing drug developers with a combined, flexible, and readily deployable manufacturing platform suitable for early-stage clinical or commercial production. The companies intend to work together to incorporate GE Healthcare’s modular, end-to-end cell therapy and viral vector technologies and process designs into G-CON’s proprietary cleanroom technology. This means that drug developers and manufacturers will be able to purchase a fully functional production line and environment that can be housed in a warehouse-type structure.